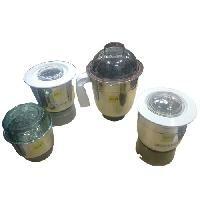 Exporter of mixer grinder jar & spare parts like coupler, blender, switch knob, jar handle, cooling fan, spatula, jar push coupler. 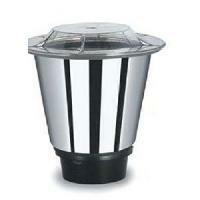 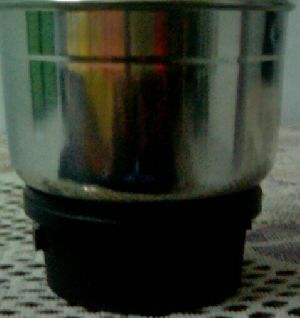 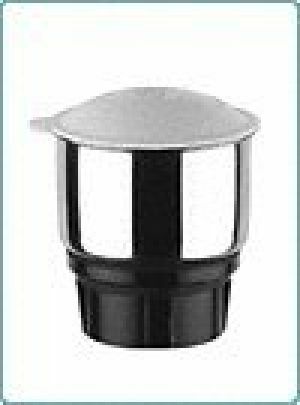 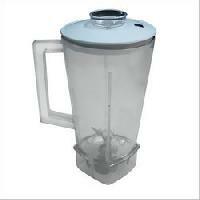 Plastic socket with heavy stainless steel jar.capacity 250ml to 450ml, for best performance in grinding. 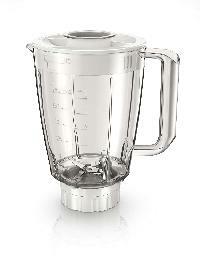 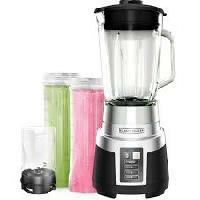 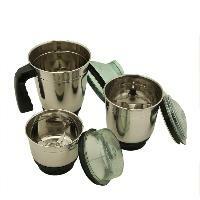 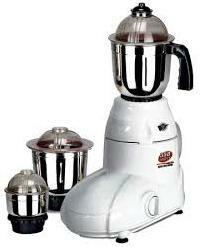 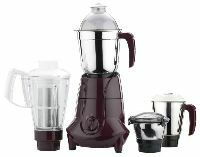 It combines a 1.5L transparent blender jar with 2 stainless steel jars for dry and chutney grinding respectively. 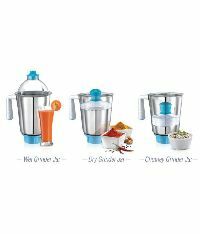 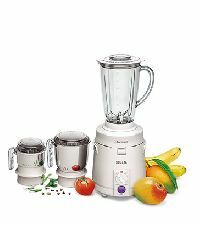 A rugged machine that performs relentlessly, delivering best results in grinding and mixing.Large 1.5L, unbreakable & transparent blender jar, 2 separate stainless steel jars for dry grinding and chutney grinding. 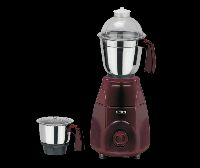 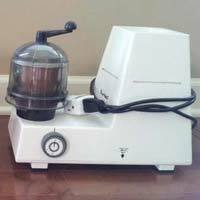 We offer worldstar mixer 3 jar aditi isi market price 2795- your rate 1232- we offer worldstar mixer 3 jar aditi isi market price 2795- your rate 1232-. 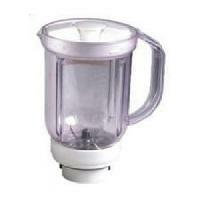 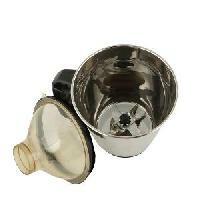 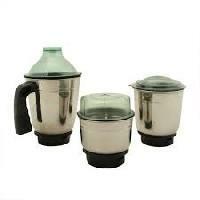 We are well known for exporting of wide variety of mixer jar.